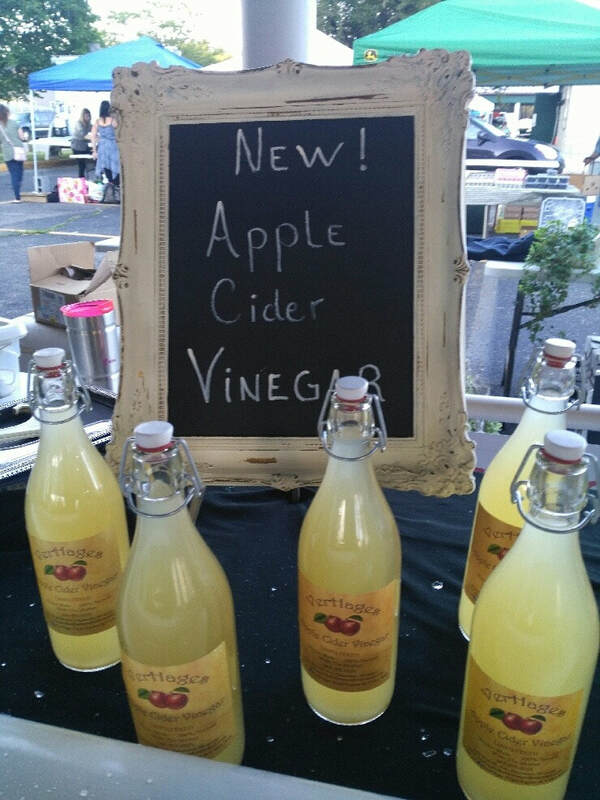 Homemade Natural Apple Cider Vinegar with the Mother made from our very own apple cider. Vinegar is sold in 1 liter container for $10.00 available in the Country Store and at Market sites. We make our own . . .
Our Country Store will be carrying Amish Products again this year. Famous African Ghana Baskets! New Butterfly Style!